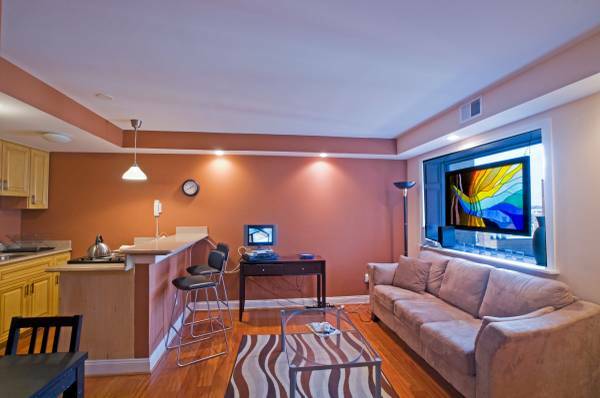 “$1975 / 1br – 600ft2 – Amazing Apartment for Rent! Utilities Included! Move in Ready! Amazing Apartment for Rent! Utilities Included! Move in Ready! 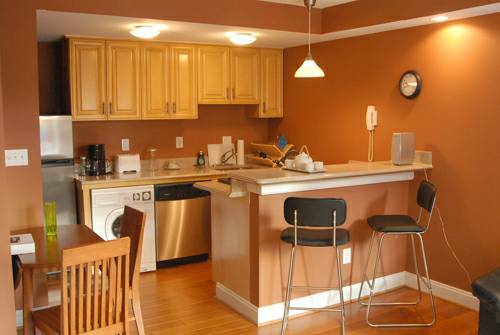 The unit comes fully furnished, with 1 large bedroom, 1 full bathroom, lots of closet space, modern kitchen with granite counter tops, stainless steel appliances (w/d combo, dishwasher, refrigerator, microwave, oven, hardwood floors. Utilities included! (power, heating, cooling). The building is secure (keyfob access both entrances) clean, fun and centrally located. Situated close Logan Circle, walk to all 5 metro lines, over 20 bus lines, Verizon Center, Whole Foods, Dupont Circle, 14th St shopping and dining.